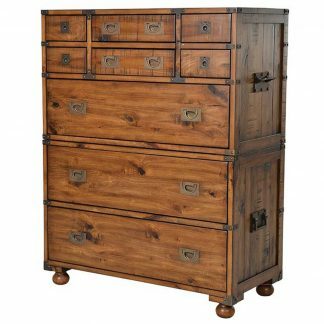 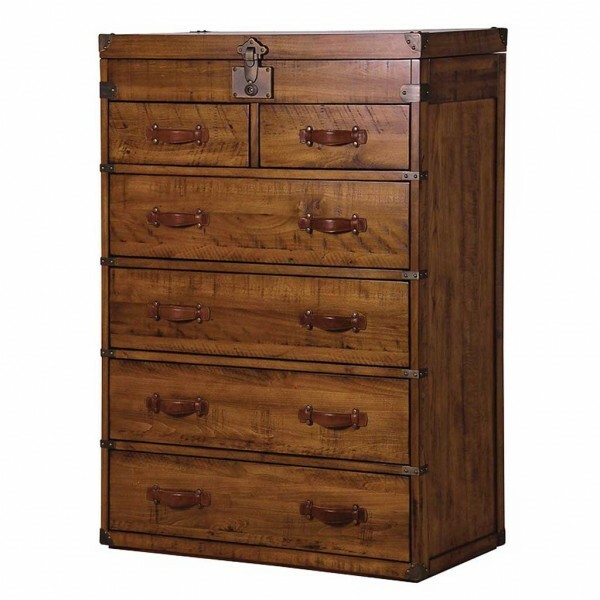 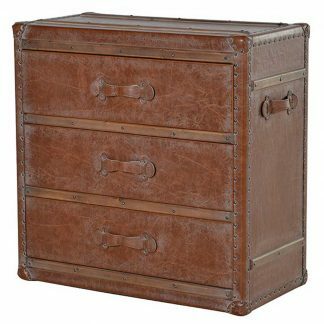 With cleverly designed storage solution – The Huntingdon 2 over 4 chest of drawers has a lift-up top to reveal shelf like compartments for all your jewelry and nick nacks. 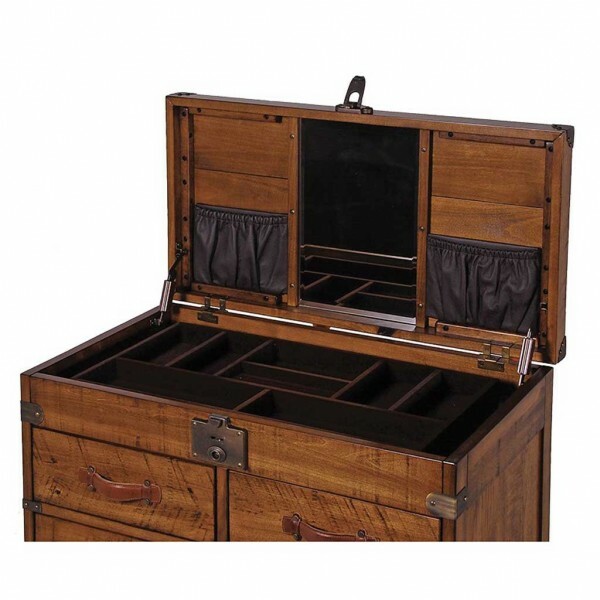 It is made from walnut and birch veneers and has an extremely attractive finish. 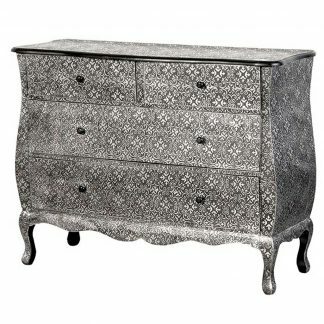 A very and stylish solid piece of furniture.